An air of simplicity and purity is what this Anita Plus Size Bra brings to the wearer. 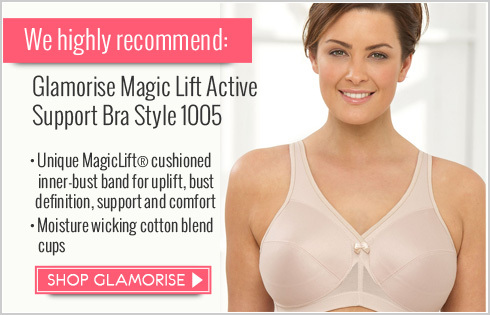 Great for everyday as it is comfortable, yet provides extra support for plus sized women. The specially developed Aero-soft fabric is made up of double-sided microfibre with air cushions. This Anita Plus Size Bra is super soft, breathable and slightly elastic. The pre-formed cups feel slightly padded and enhance the busts natural shape. 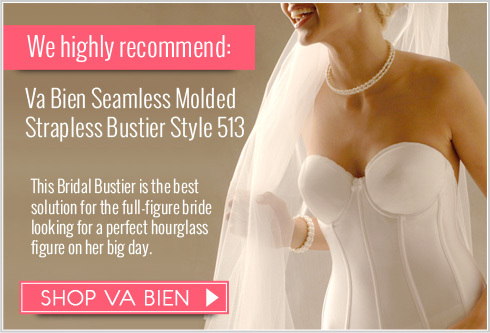 The lining at the side and the transparent microfibre tulle, which is underlined up to the side, shape and support the bust additionally.